painted fish studio press came about as a means to offer the creative doings of painted fish studio (and collaborators!) in printed form. 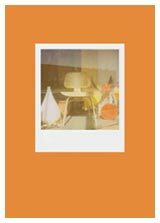 its first book, W O R D, was released in early november 2010. chairs : a polaroid collection was released november 2012.